From your sedan transfer to your last mile campus shuttle. 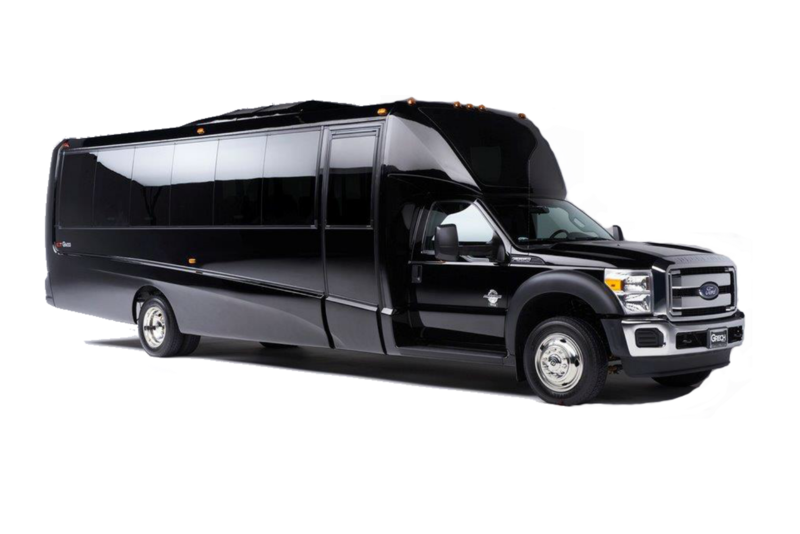 Umbrella Global can service your evolving needs in ground transportation. 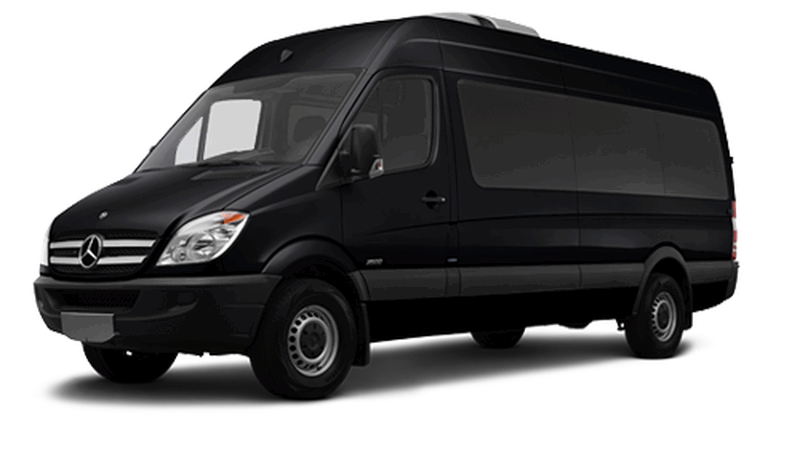 Daily commuter shuttles, corporate events & large group moves. Shuttles to or from, or even on your campus. Sustainable fleet options to reduce your company’s carbon footprint. From groups of 1 to 1000, we can provide all the logistical solutions for your small, or large event.